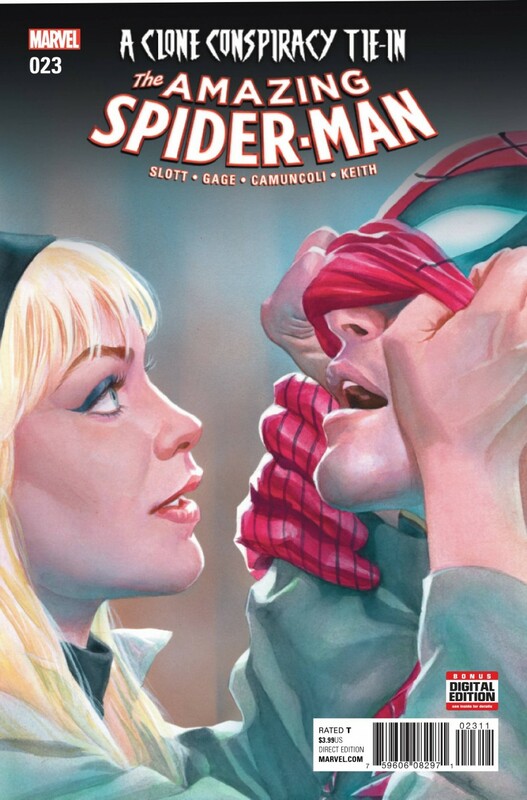 Gwen Stacy is back in the land of the living and in league with The Jackal. But why? She’s not evil. She’s not being mind-controlled. What would push the one of the most beloved characters in Marvel history to join one of Spider-Man’s worst villains? !